Call Us Today @ 305.361.9740! Captain Quinton “Q” Dieterle is a native of Miami Florida. He has been fishing the waters off Miami, the Keys and the Bahamas his entire life. Captain Q has been operating the Cutting Edge from his Key Biscayne location for over 26 years. Captain “Q” started off fishing with his dad every opportunity he had, fishing the waters of Biscayne bay at a young age and then offshore as he grew up. In high school he began fishing with the legendary Captain John B. Dudas on a local charter boat and that helped propel him to the next level. Working with Captain Dudas as a mate they revolutionized the art of kite fishing and live bait fishing for billfish and other offshore species. 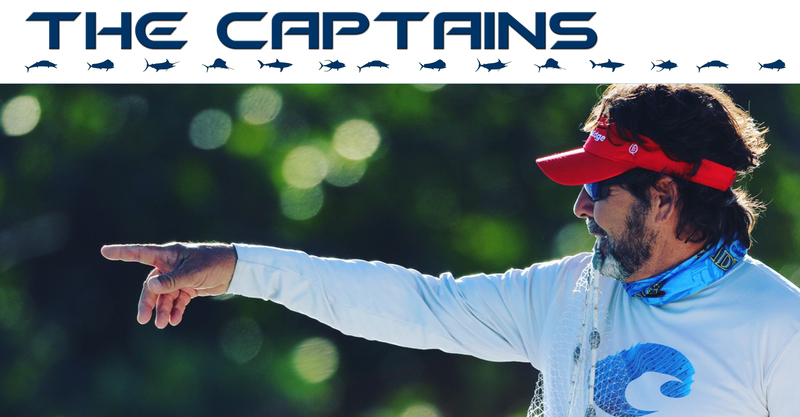 Captain “Q” has had great success over the last 26 years fishing Billfish tournaments, and has received over 30 top captain awards. He has won the “World Sailfish Tournament” and been nominated in 2009 and 2010 as one of the top 5 captains in the world by “In the Bite Magazine”. Captain “Q” is also Captain of the Get Lit fishing team. Get Lit has been one of the most successful fishing teams in the southeast and keys for the past 8 years. Captain “Q” spares no expense when it comes to catching you the fish of a lifetime. He realizes that every trip demands 100% effort and complete attention to detail. Every customer is his best customer. You will see that in all his crew and the entire Cutting Edge family. Site by EIP. © 2015-2018. All Rights Reserved.